Alabama School Connection » What Data Is Collected on Our School Children and How Is That Data Governed? So just what data DO our public schools collect on our children? How is it housed? How, to whom, and in what form is it reported? These are data privacy issues and are burning questions in education in Alabama. This is a longer-than-average post, but stick with it, and you will learn about the new data governance policy being considered by our State Board of Education, the federal laws governing the use of education data, the information that the ALSDE requires schools to collect, the reports generated from collected data, and what a Statewide Longitudinal Data System is and why we don’t yet have a complete one in Alabama. As I began digging, I got a little overwhelmed, I’ll admit. The education data world is moving fast. We must act to put together a data governance structure. We’re already behind…. Data, as used here, is any information collected about our children in our schools. We typically think of achievement data, but there are many other types of data being collected and stored that are related to our children’s achievement, including demographic, health, and disciplinary data. 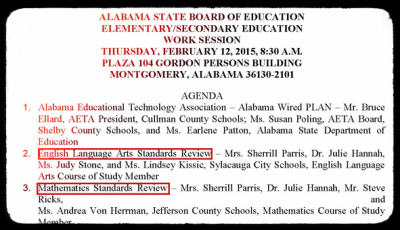 No doubt that the Common Core State Standards Initiative, adopted by Alabama in 2010, has brought data collection to the forefront, with folks like Glenn Beck and other conservatives and bloggers questioning how the education data is being collected, accessed, and shared. 45 states, including Alabama, have adopted the Common Core Standards. But data privacy concerns did not originate with the Common Core. The use of education data (“ed data”) has exploded in the years since No Child Left Behind, and folks are finding that ed data has real value and can even serve as an early warning system for children who may be at risk of dropping out of school. Most in education will argue that this information is necessary in order to help children learn and track progress. 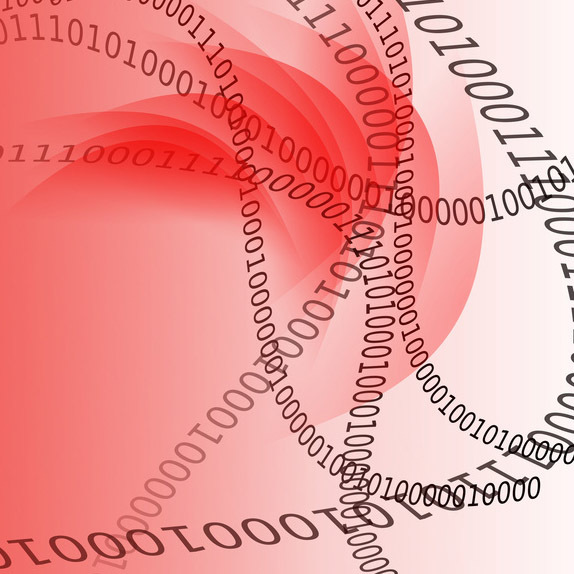 Data informs decisions about where to place additional effort and resources. But where is the line of what is necessary to collect and what is simply helpful to know? When does data collection encroach upon and possibly threaten our children’s privacy? State Superintendent Dr. Tommy Bice answered some of these questions as a state level education official at the State Board of Education (SBOE) September work session, but was unable to answer questions about what data local districts are collecting and sharing. Data collection begins at each school in Alabama. We complete lots of forms about our children during registration. We sign lots of documents where we make promises to our schools that our children will behave and will take care of the technology they are given. Some of us complete applications to allow our children to eat meals for free or a reduced price. We tell them what medicines our children take. We tell school officials where we live. We give them copies of our leases or power bills to prove we actually live in our school district. Teachers ask us to complete a few questions to describe our children to them so teachers can have an inside view of the children in their classroom. And that’s just the stuff we parents tell them. Then schools start collecting information on our children’s reading levels and math levels and what their interest areas are (clubs, sports, etc.). Our children write essays that are often revealing about family issues or deeply personal struggles that teachers read and grade. Children talk with counselors about personal dilemmas. In other words, the folks in our schools know a whole lot about our children and our families. And we must trust them to use that information wisely. But do we? Do we trust them? Are they collecting more information than they need in order to educate our children? Big Brother is real, and many want to know if this information is being compiled somewhere in order to somehow create profiles on our children that may be used later in life for nefarious government purposes. Call it a Conspiracy Theory if you wish, but there are a whole lot of folks that are worried. This undoubtedly accounts for the fear and distrust among groups questioning the collection and use of data in education. Then again, don’t we need good ed data to conduct meaningful research and help create new programs aimed at improving student achievement. As long as no personally identifiable information is included, would that be a problem? Are we not convinced that ed data is unexplored territory that just might unlock doors we might not even know exist? Well, that depends on who you ask. The concern appears to be wrapped around the personally identifiable information (PII) question (see sidebar for definition) and what pieces of ed data might be shared alongside of PII. Despite repeated denials by State Superintendent Dr. Tommy Bice (here, here, and here for example) that the ALSDE does not share PII with the federal government, the questions keep coming. With all of the ed data floating around, you would think that there would be some strict laws governing the collection and use of that data, right? Well, there are federal guidelines for the use of ed data, found in the Family and Educational Rights and Privacy Act (FERPA). But FERPA doesn’t apply to ed data collection. It only applies to ed data use. And even then, there are many exceptions which allow ed data to be released. Those are the big two federal privacy laws with respect to ed data. What about state laws? None. Likely there will be a few bills introduced in the 2014 legislative session with the attention ed data is getting. Alabama is one of 10 states that has not developed a data governance structure as of 2012. Looks like that’s about to change. That’s a good thing. At the work session, Bice proposed a data use and governance policy for the SBOE to consider and possibly vote on during their October regular board meeting. Here is the half-hour discussion. The stated purpose of the policy is to serve “the purpose to ensure that all data collected, managed, stored, transmitted, used, reported, and destroyed by the department is done so in a way to preserve and protect individual and collective privacy rights and ensure confidentiality and security of collected data.” Remember, this is a state-level policy that that is very broad in nature. Bice indicated that local districts will eventually be required to adopt local policies regarding data use and governance, but did not commit to a specific timeframe. Bice repeatedly stated that the proposed policy is the first step to better govern the collection and handling of student data. He continually referred to a long process of which this is just the beginning. So for now, as long as Alabama’s 135 school districts follow federal laws that govern the use of education data, it appears that each has discretion about what types of data to collect. Bice shared a graphic to represent how data is collected. So data is collected at the school, shared with their district, which then shares it with the ALSDE, which then is massaged and spun through some reporting mechanisms, and then ultimately housed at the warehouse. 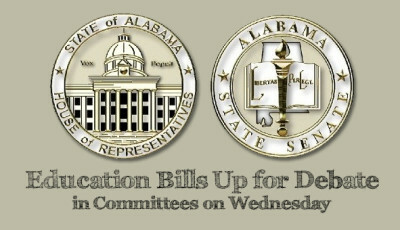 Currently, the ALSDE utilizes the Alabama Supercomputer Authority (ASA) to house collected student data, though Bice indicated that is a recent change. STI Education Management Solutions (fondly known as iNow or STI in schools) is the statewide student management system that handles and manipulates student data for use by schools and the ALSDE. While STI has clients across the country, its headquarters are in Mobile. All Alabama schools use STI to manage student records electronically. So, technically, all of the data folks are literally in Alabama. No outsiders. STI, or more accurately informationNow, provides the interface through which schools input student data. All of it. It is currently unclear to me as to how formative assessment programs like GlobalScholar or Amplify are passing data from their interface into STI, if at all. So for now, let’s focus just on descriptive information, not achievement information. Here is the document that details what pieces of information are required to be put into STI in Alabama. I counted 36 areas of mandated descriptive data collection. Most seem fairly routine. Except for maybe the “Personal” area in the “Custom” tab where schools are to indicate if the student is an athlete and whether the child lives with a single parent. Maybe they’re being collected for research purposes. Maybe I’m just sensitive because my child was an athlete and I am a single parent. Confusion is always in the eye of the beholder. Also remember that schools are allowed to create their own Custom tabs in STI, meaning that they may track more information than the ALSDE requires, like whether a student lives in an apartment or a single-family home. Or from which school system a student transferred. Or whether their residency has been verified. At this time, I have been unable to locate school-district level information about what they put into STI. 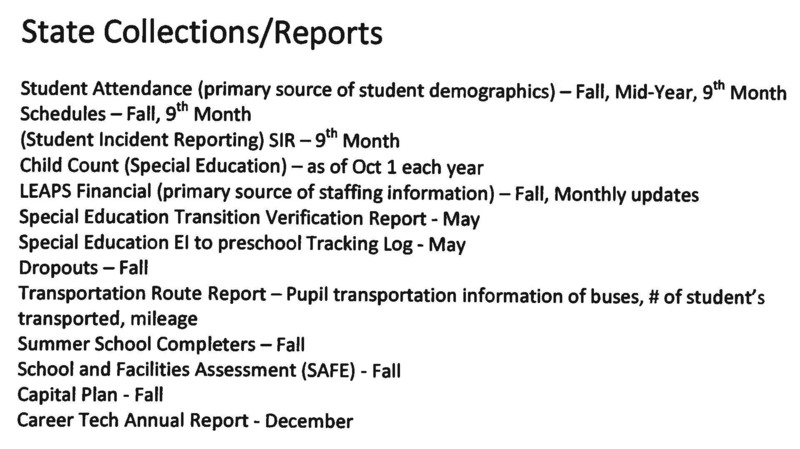 Once the information is entered, schools and districts can run myriads of reports, including who rides the bus, how many are of what race or ethnicity, how many have received disciplinary infractions….you name it, they can run it. Here’s a project! Ask your school and district what data elements they collect in STI. If anybody gets a response, please let me know. IMPORTANT NOTE: The U.S. Department of Education (USDOE) does not directly collect any Alabama schoolchildren data. Schools collect it, transmit it to the district and the ALSDE then sends the reports listed in EdFacts directly to the feds. The list is long. Again, no PII is included for any students. All information is sent to the USDOE in aggregate form. Here’s a look at the state-level reports for which the ALSDE collects data. 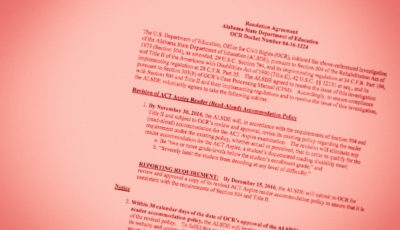 And here’s the list of reports that the ALSDE makes available to the public. Remember, this is information unrelated to achievement. Achievement data is addressed below. A Statewide Longitudinal Data System (SLDS) is a way for schools to track student achievement (and who their teachers were all along the way) from preschool through college (P-20). All states had to agree to develops SLDS in order to receive State Fiscal Stabilization Funds (SFSF) in 2009. However, the idea of SLDS and the 12 mandatory data elements were defined in the America COMPETES Act of 2007, before Common Core State Standards were fully developed. Federal grants were offered through the Institute of Education Statistics to develop SLDS. Alabama is one of three states that did not receive any federal grant money. 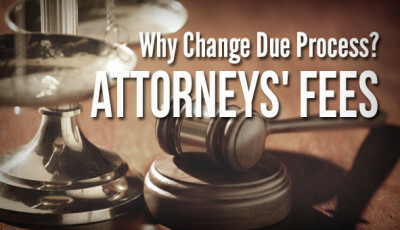 So at this time, there are no federal strings attached to Alabama’s SLDS. None. While many states have well-developed SLDS, Alabama seems to be a bit behind, particularly where #12 is concerned: the P-20 data-sharing capability. This policy may indicate that development of that system is beginning. Looks like Bice and the SBOE are taking initial steps to develop a proper data governance structure. Bice promised the SBOE that he would begin discussing ed data collection with each superintendent to determine what data is being collected at the local school and district level. Should be interesting to follow along as this process unfolds in the coming months. More on ed data concerns in the near future. I think I opened Pandora’s Box with this one.